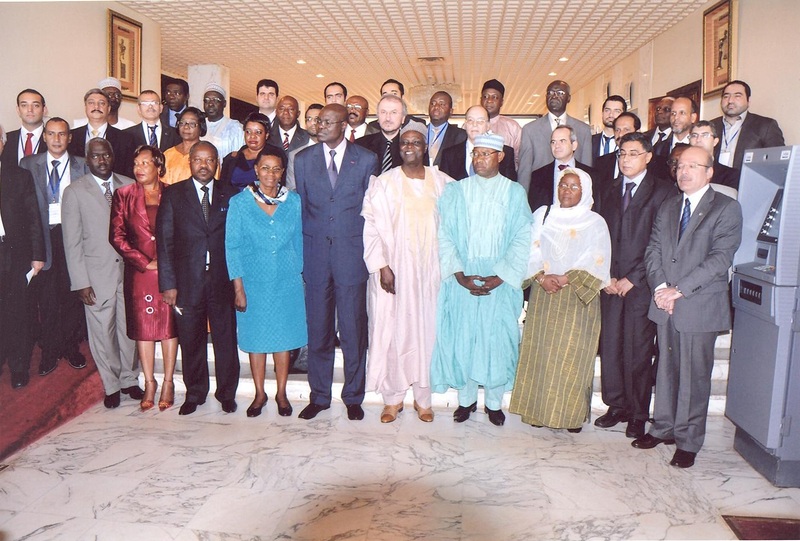 The Fourth Meeting of the Monitoring and Advisory Committee (MAC) of the Vocational Education and Training Programme for OIC Member Countries (OIC-VET) was held on 26-28 November in Yaoundé, Republic of Cameroon. 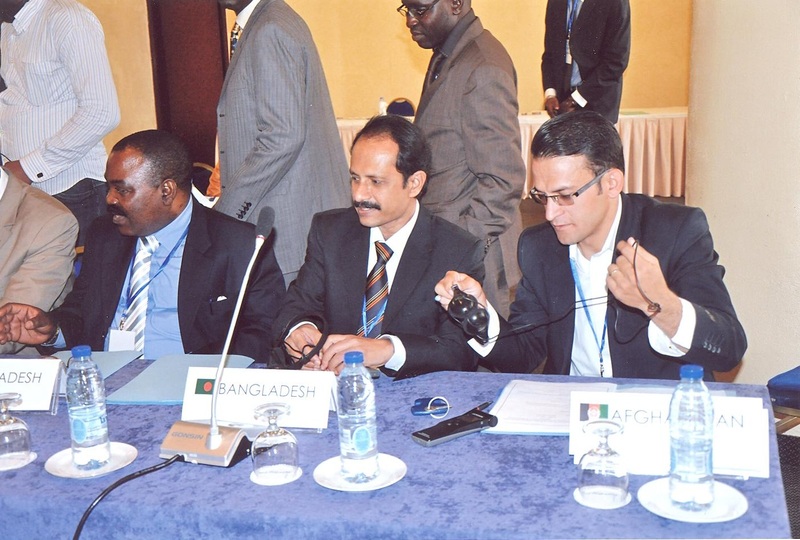 The meeting was hosted by Ministry of Employment and Professional and Technical Training (MINEFOP) and was attended by the delegations of the National Focal Points (NFPs) of the OIC Member States, namely Afghanistan, Bangladesh, Cameroon, Comoros, Gabon, Gambia, Guinea, Guinea-Bissau, Iran, Mauritania, Niger, Nigeria, Pakistan, Qatar, Senegal, Sierra Leone, Togo and Turkey. 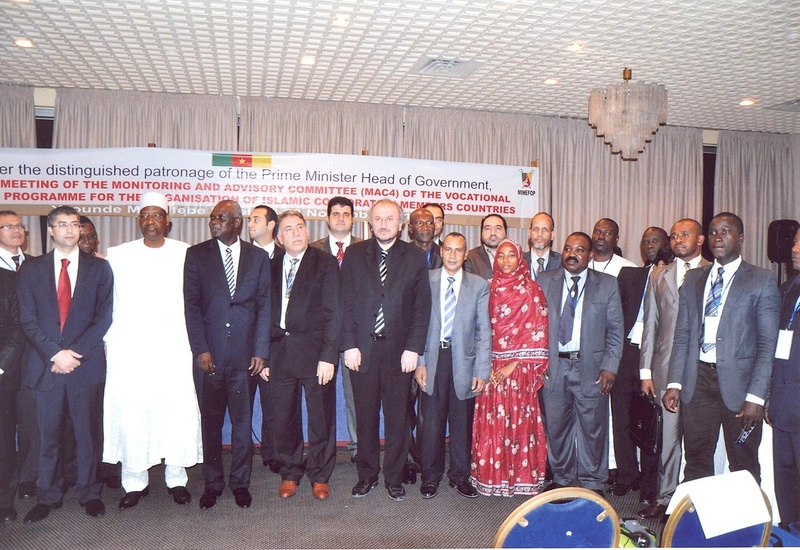 The representatives of the concerned OIC institutions, namely IDB, ICYEN, IUT and SESRIC, and OIC-VET partners, namely ISMEK, ISGUM, MUSIAD, TOBB and ISKUR were also present in the meeting. 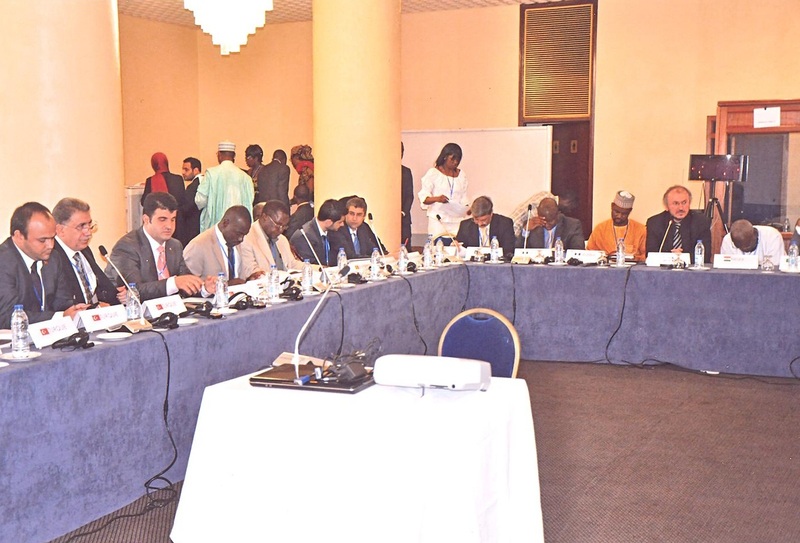 The main purpose of the meeting was to review the progress since the Third Meeting of MAC and to discuss the ways and means of collaboration within the scope of ongoing and planned projects under the framework of OIC-VET Programme. 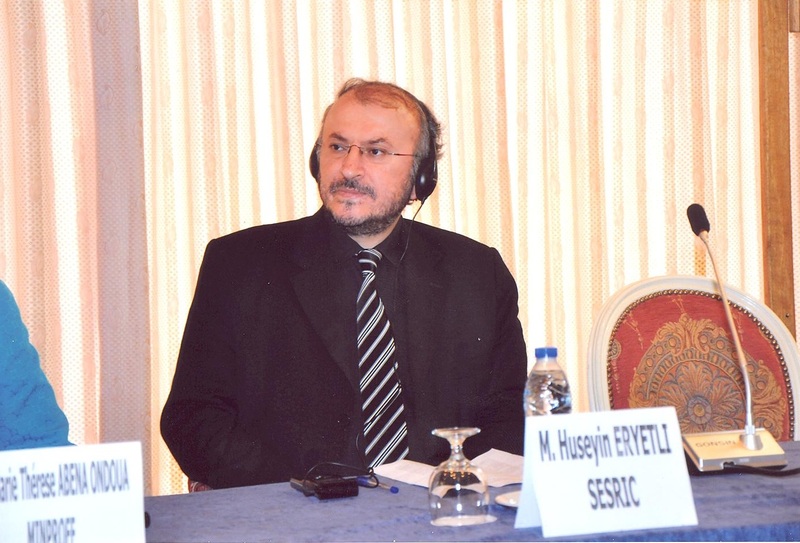 The meeting started with the opening statement made by Mr. Huseyin Hakan Eryetli, Director of Training and Technical Cooperation Department at SESRIC, on behalf of Dr. Savas Alpay, Director General of SESRIC, and followed up by H.E. 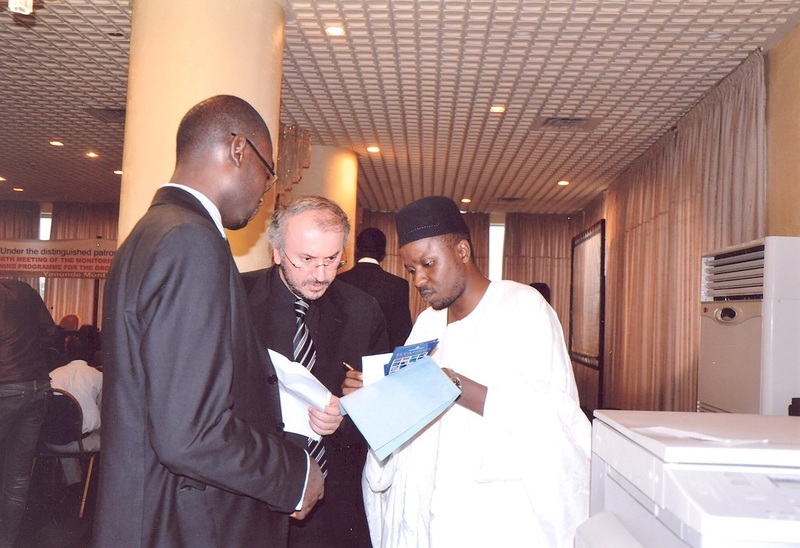 Zacharie Perevet, Minister of Employment and Professional and Technical Training of the Republic of Cameroon. 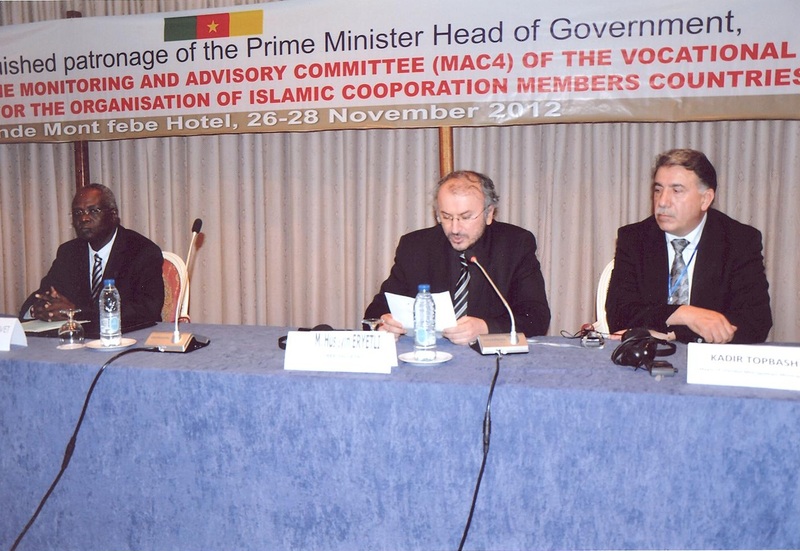 In his speech, Mr. Hakan Eryetli welcomed the delegates to the Fourth Monitoring and Advisory Committee Meeting, thanked all the delegates for accepting SESRIC’s invitation and designating their time to attend the meeting and also presented his special thanks to MINEFOP for hosting the Fourth MAC Meeting in Yaoundé. Mr. Eryetli emphasized the importance of coordination and cooperation among all Member States to improve the quality of vocational education and training and pointed out the increasing number of participants, interest and support from the Member Countries to the Programme each year. Further, Mr. Eryetli stated the significance of vocational education as well as re-training of the current employees in order to respond to the needs of the labor market to overcome the adaptation problem. He took attention to the growing pressure on the workforce to improve and update their knowledge and skills according to the changing demands and rising priorities of the market. 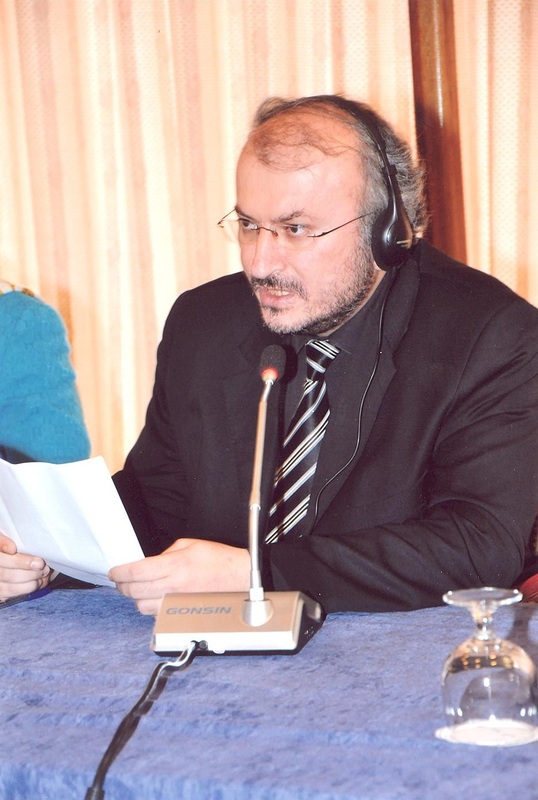 During his speech, Mr. Eryetli also underlined that OIC-VET Programme targets to enhance the understanding of VET both by people and industry, thus establishes bridges among the members of OIC Community by identifying potential collaboration areas and turning them into real cooperative actions. 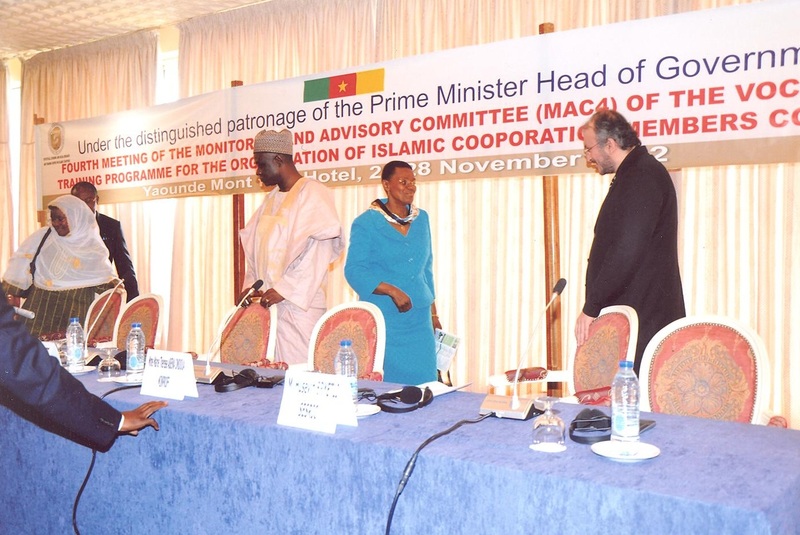 After providing brief information on current activities of SESRIC, he ended his speech by stating the prominence of Member Countries’ and OIC Institutions’ support for the success of the Programme and sharing his belief that the Fourth MAC Meeting would provide an open and inclusive dialogue between Member Countries and its concrete outcome will pave the way for future collaborations. 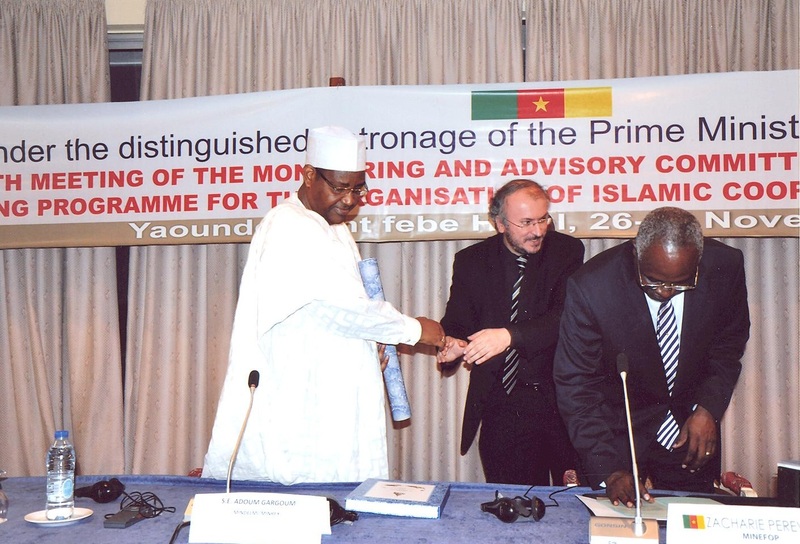 In his speech, H.E. 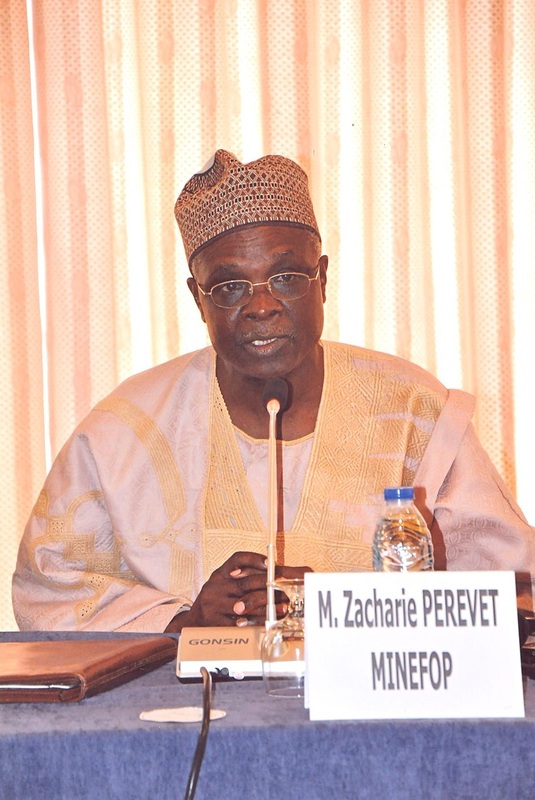 Zacharie Perevet welcomed the delegates to Cameroon and the Fourth Monitoring and Advisory Committee Meeting and stated his thanks to participants for suspending their usual duties and showing interest in the Meeting. 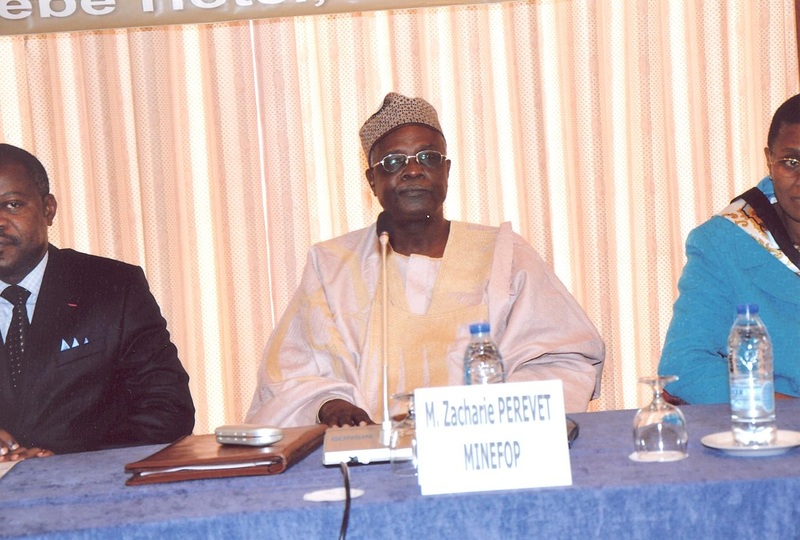 He further stated that since the Ministry’s inception in 2004, MINEFOP initiated multiform actions to contribute to the development of human capital and to meet the specific needs of the labor market in Cameroon. Besides, H.E. 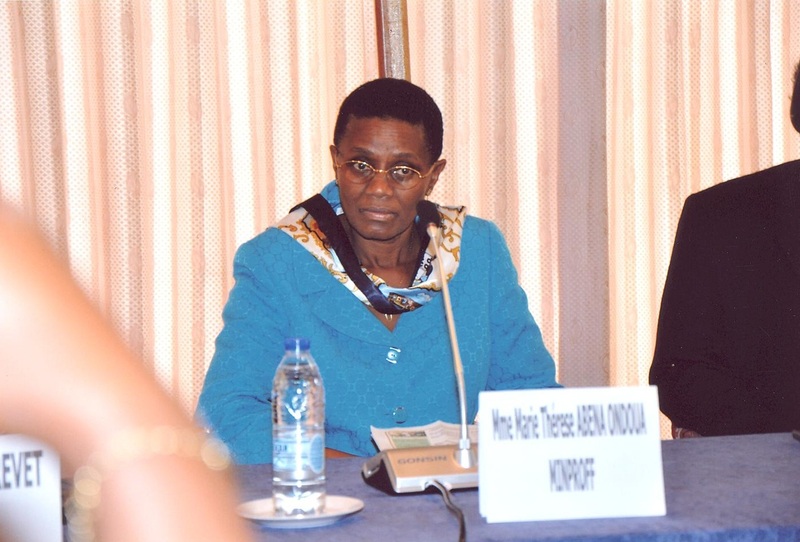 Perevet underlined the significant works of the Ministry to provide qualifications to young people, workers and job seekers in the view of the major infrastructure projects targeting 2035. 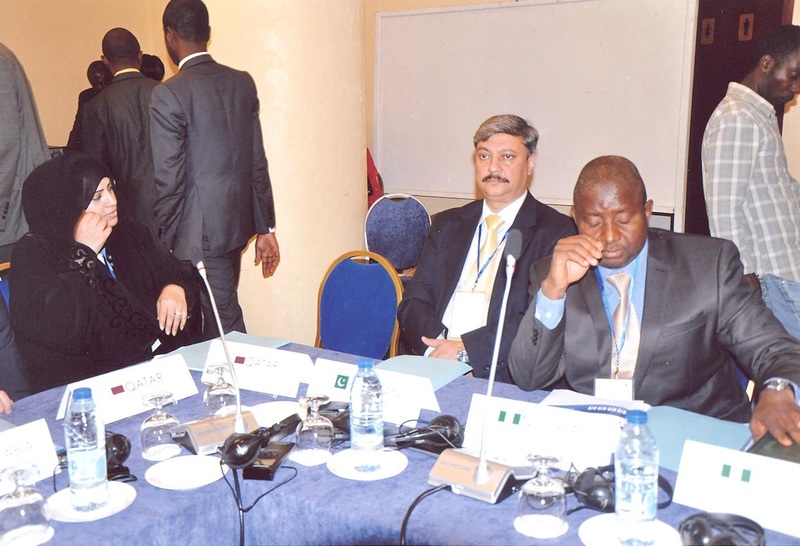 He mentioned that unemployment, underemployment, competitiveness of domestic workers and human capital development are the foremost issues that each government has to address in OIC Member Countries and in this respect, he pointed out the importance of the Meeting in order to pool our expertise and to make significant progress towards the socio-economic objectives set up by OIC. He ended his speech by stating his hope that the Meeting will constitute a springboard for further consolidation and better coordination of ideas in order to develop relevant training programmes for human resource development to meet the challenges of time. 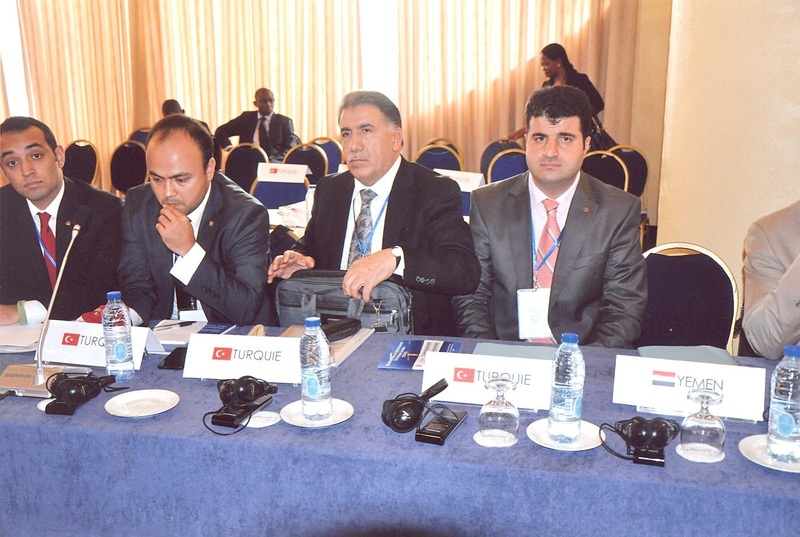 Ms. Hatice İlbay Söylemez (SESRIC) briefed the participants on the OIC-VET Programme and explained the activities completed and the efforts undertaken by SESRIC since the Third MAC Meeting. 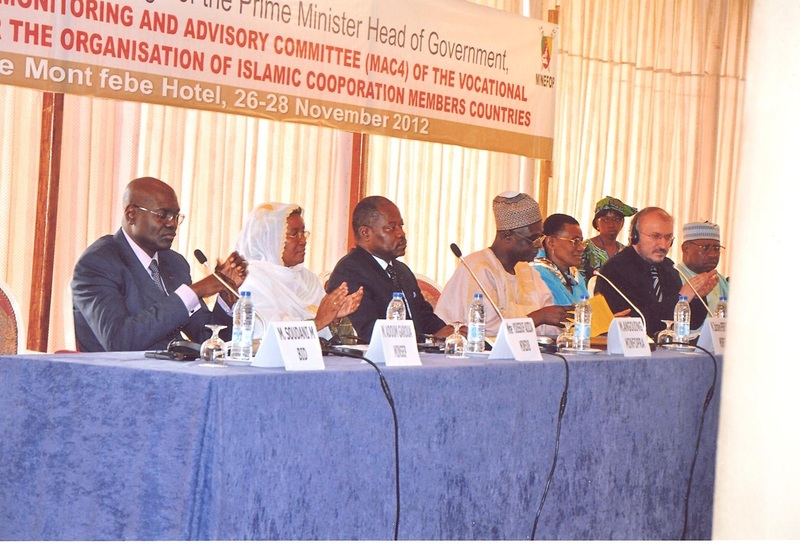 She introduced the ongoing programmes under the framework of OIC-VET, in addition to the sub-programmes under the Capacity Building Programme. She also mentioned the accomplishments that have been achieved under these ongoing programmes since the last meeting. Further, she briefed the participants on the planned projects for the upcoming term, besides introducing the web portal of OIC-VET Programme to the participants. 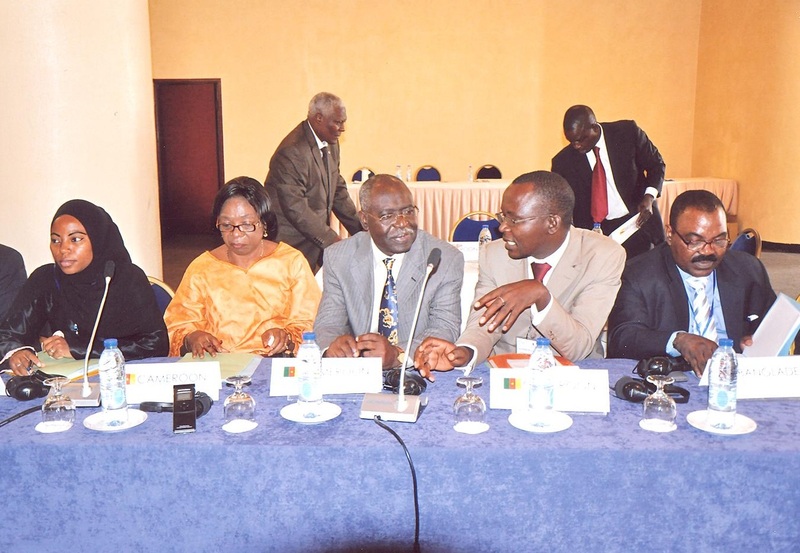 She highlighted the importance of support of National Focal Points to the Programme and communication among MAC Members for the smooth functioning of the Programme. 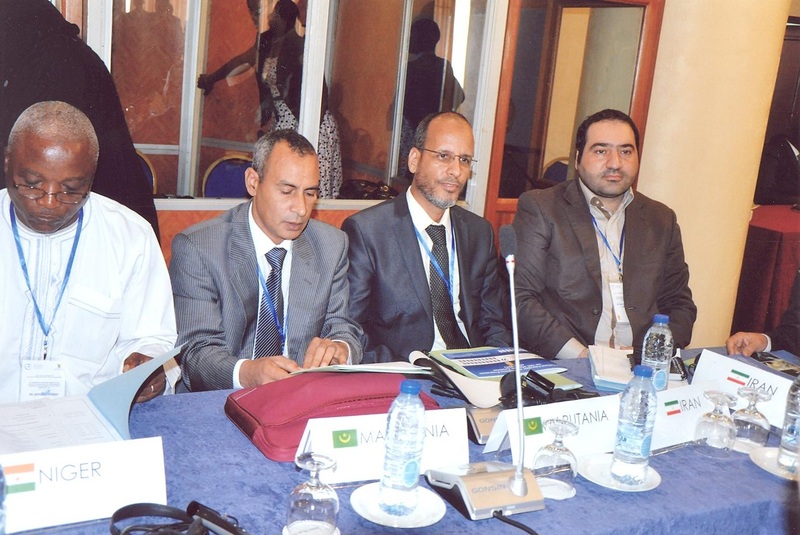 The representatives of National Focal Points made presentations and expressed their comments during the sessions regarding their in-country experiences in vocational education and training and their proposals for joint activities within the scope of the OIC-VET Programme. 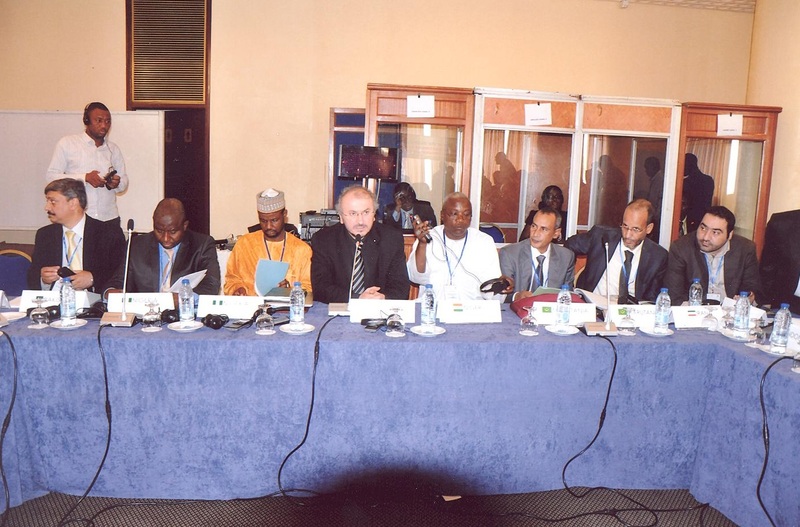 Delegates also has discussions on the OIC-VET Working Groups mechanisms and they proposed further ways and instruments for the activation and better implementation of those groups. Moreover, related OIC institutions have also briefed the Committee about their existing and planned activities in the field of VET. 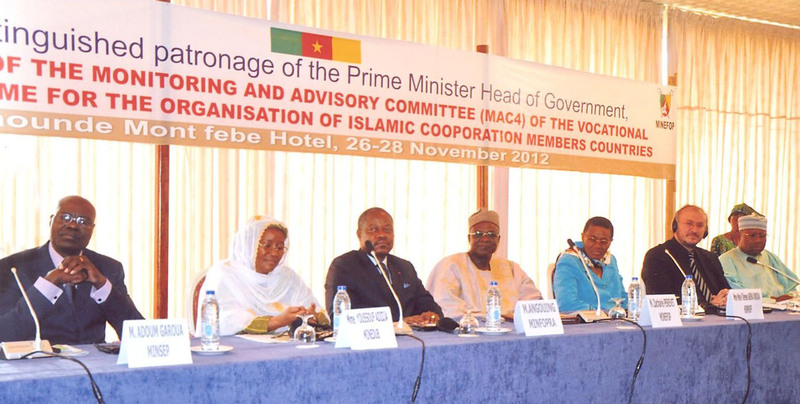 OIC-VET project partners also had the opportunity to share their experiences under the framework of OIC-VET Programme. Inspired by the presentation prepared by SESRIC, the participants expressed their satisfaction of the implemented activities and adopted a number of decisions and recommendations for the coming period until the next MAC Meeting. The Meeting also agreed on possible areas and projects promoted by the National Focal Points of the Programme for consideration and implementation.